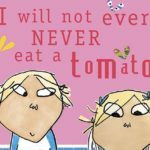 This book got my kids to eat tomatoes! Great books for life lessons. Red Sox Win = Kids Eat Free at the Ninety Nine Restaurants! Green Tip! 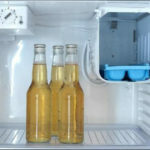 Hibernate secondary appliances in the off-season.